I am located on Dammam, Saudi Arabia. 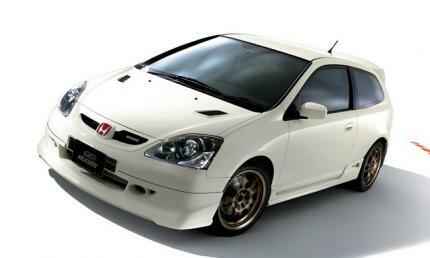 I have Honda civics 2007 (No. JHMFD16237S407420) with type (C) Radio. I have replaced my bad battery, and fine out my Radio is not working, need security pin code number wish I have lost. Please send me the pin security code required. ..it has an LSD putting its power down. Displacement is 1.998 liters not 1998. Please somebody correct it!